Agincourt Mall is an exceptionally well located urban high density, redevelopment opportunity coupled with a secure and growing income. The property occupies 26 acres of prime retail/mixed use land, located at the northwest corner of Sheppard Avenue and Kennedy Road, in the heart of the City of Toronto. 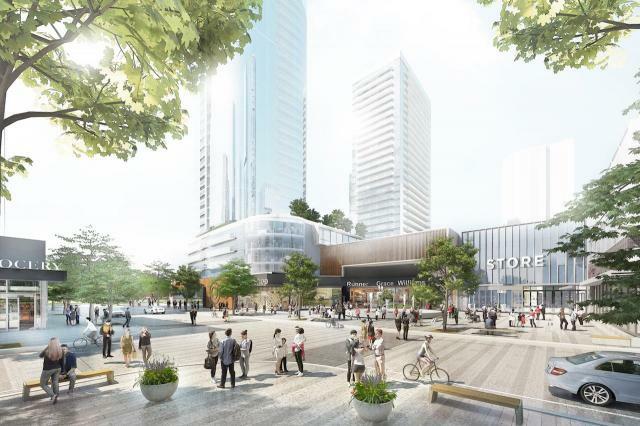 This high profile, 290,000 square foot shopping centre is projected to benefit from urban intensification initiatives planned in conjunction with improvements to the city’s transit infrastructure.